Goodreads (www.goodreads.com) which has been a favourite destination for readers and writers around the world, will now be operating under Amazon’s banner. 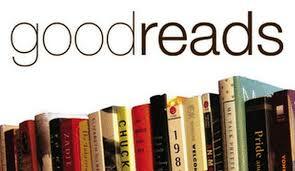 Amazon.com, Inc. yesterday announced that it has reached an agreement to acquire Goodreads. It is, however, not easy to understand the implications of this acquisition by the biggest online retailer in the world.